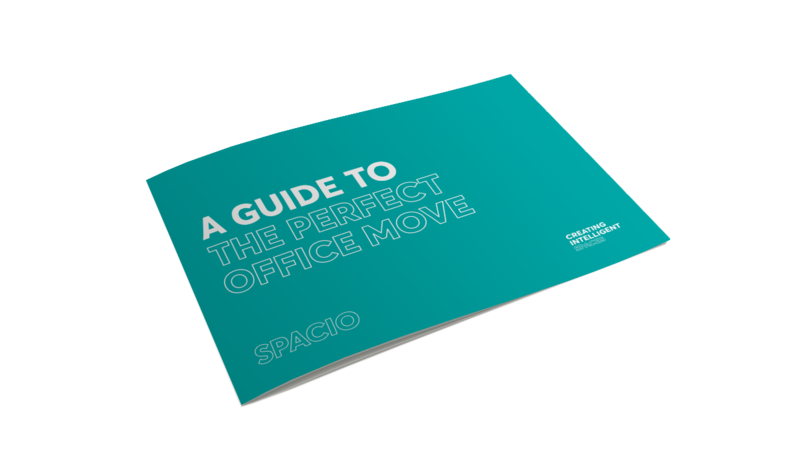 The Spacio office fit-out team support you through every step of your project and provide you with peace of mind. Hassle-Free Office Moves. We Make It Happen! Office moves can be daunting prospects even for the most seasoned of workplace-change veterans. Before thinking about how best to use your new space, you first have to identify it! 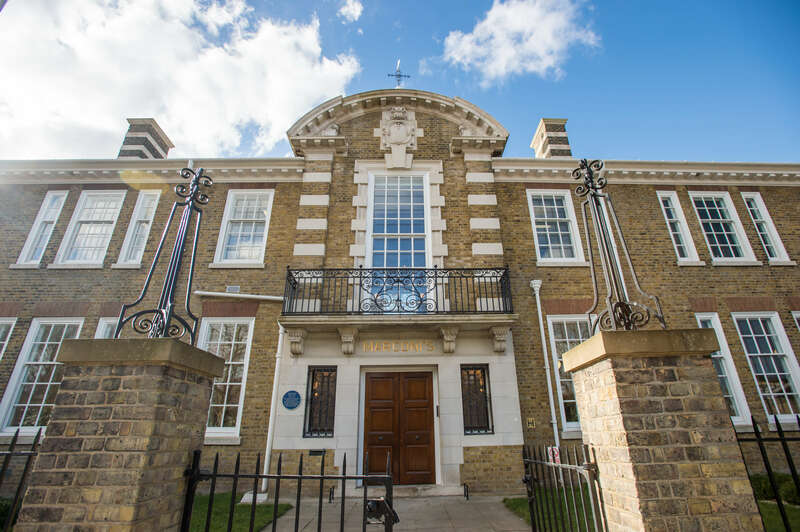 We use our unrivalled local knowledge and contacts within the commercial property sector to take the hassle out of your office search; offering a true turnkey solution for the entire office move process. Right down to organising crates and removals on move day, our Spacialists ensure the smoothest possible moving process.